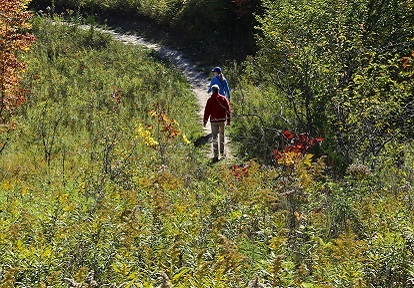 Situated in the City of Pickering, the Altona Forest has been designated an environmentally significant area due to its ecological and historical importance. The Altona Forest is a special place: a rare natural space in the midst of a sprawling urban centre. 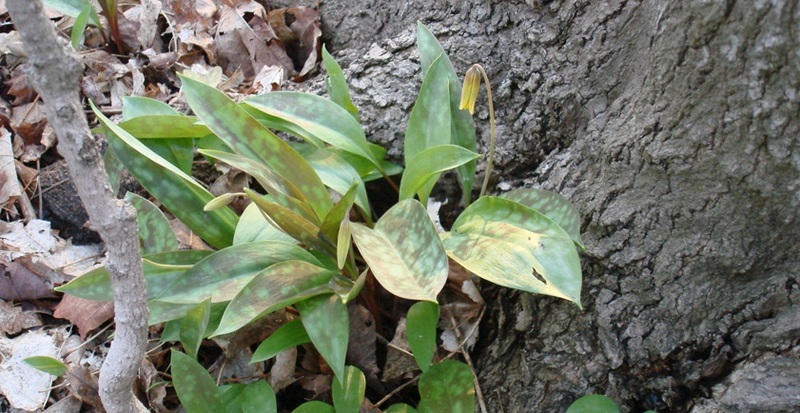 The forest provides essential habitat for a wide variety of plants and animals native to southern Ontario, including. songbirds, foxes, coyotes, hawks and rare amphibians. It contributes to the bioregion’s greenspace network and is connected to the environmentally protected Rouge-Duffins Wildlife Corridor on the north. The Altona Forest also replenishes groundwater storage areas, and reduces the potential for damaging floods downstream. The southwestern section of the forest contains the J. Murray Speirs Ecological Reserve, a natural reserve donated to Toronto and Region Conservation Authority (TRCA) by renowned naturalist and educator Dr. J. Murray Speirs. Visit the Altona Forest Community website. Visitors are welcome to use the forest for outdoor recreational activities compatible with the natural environment, such as hiking, bird watching and wildlife photography. In 1998 the Altona Forest Community Stewardship Committee was established with representatives from the City of Pickering and the Ontario Ministry of Natural Resources, along with ratepayer groups, naturalists, concerned citizens and others. The committee assists with the planning, fundraising and implementation of the Environmental Management Plan for the forest, which is designed to ensure the long-term protection of its ecological integrity of the Altona Forest.